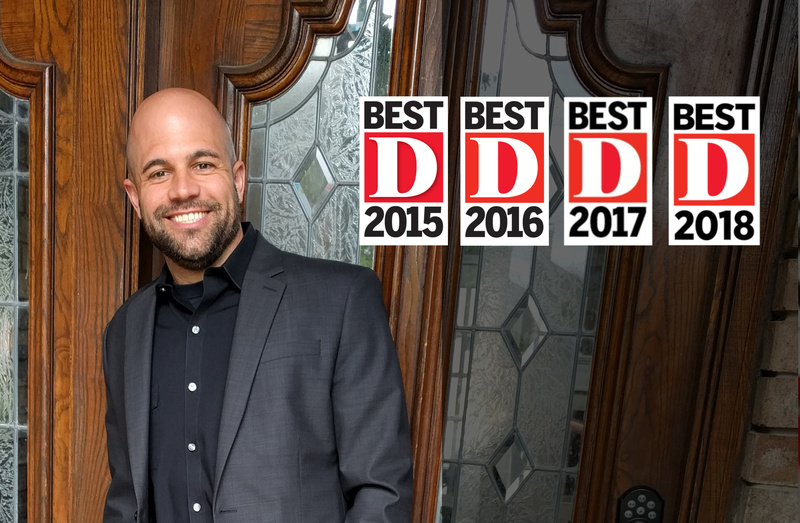 Dr. Jason Roe made Best Dentist in Dallas in DMagazine in 2015, 2016, 2017, & 2018. He had the honor of receiving this title after he was reviewed by peers in his field. Dr. Roe has been practicing in Dallas as a board certified Prosthodontist since taking over Dr. Gary Solomon’s practice back in June of 2013. Ever since then, he has been meeting the needs of his patients with a superior level of care and treatment. After Dr. Roe received the news that he was selected as Best Dentist in Dallas for prosthodontics, he was informed that he would be featured in DMag. Over the months following his news, he was invited to meet with other people who received awards from DMagazine. It was such an honor to attend the banquet and get to know the other best dentists in Dallas. He also had a chance to meet other candidates that were selected for recognition in the magazine. Many people come to Dr. Roe that are in need of cosmetic dentistry. He specializes in full mouth restorations and smile makeovers. All of the staff at North Dallas Denture Center are committed to providing top notch patient care. It is important to us that you get the customized treatment that you need. We understand that your dental needs are not the same as everyone else’s. That is why we do not take a cookie cutter approach to dentistry. If you are interested in getting an appointment with the best dentist in Dallas, please contact us today. We can schedule you with a consultation appointment at a time will work best with you.